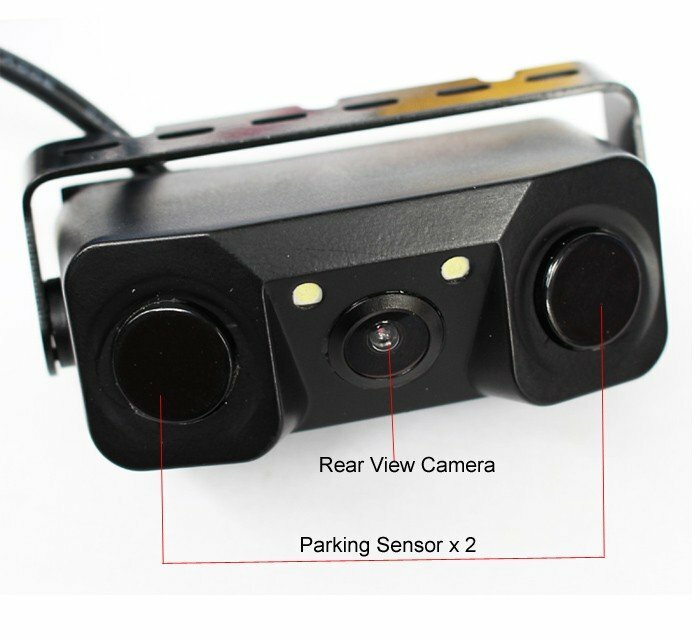 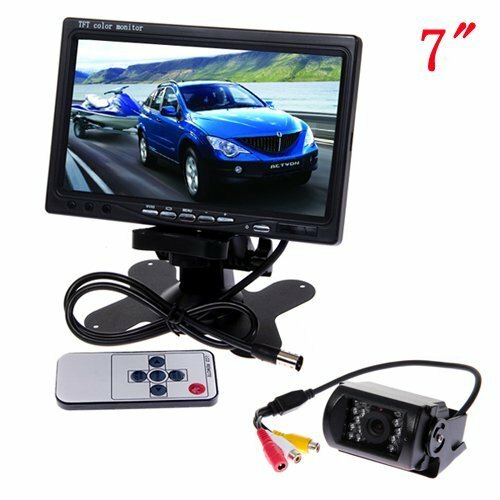 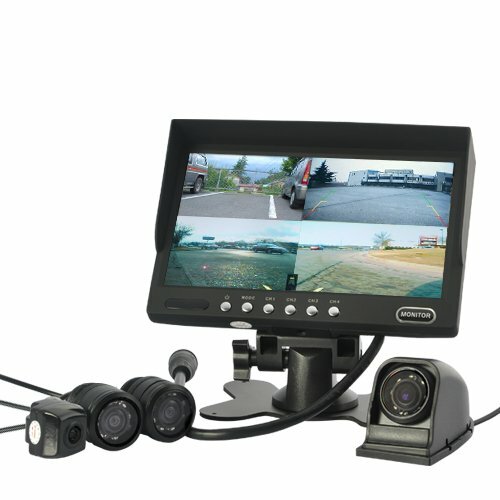 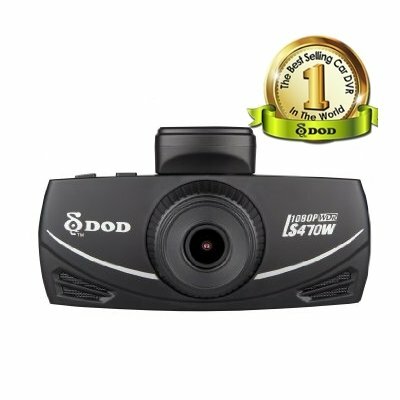 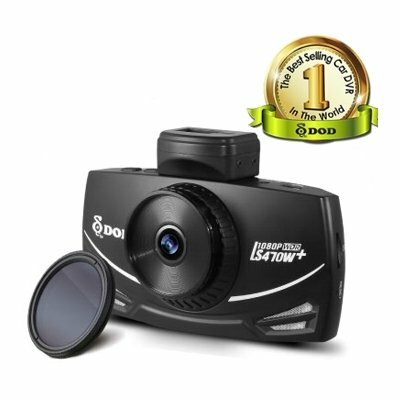 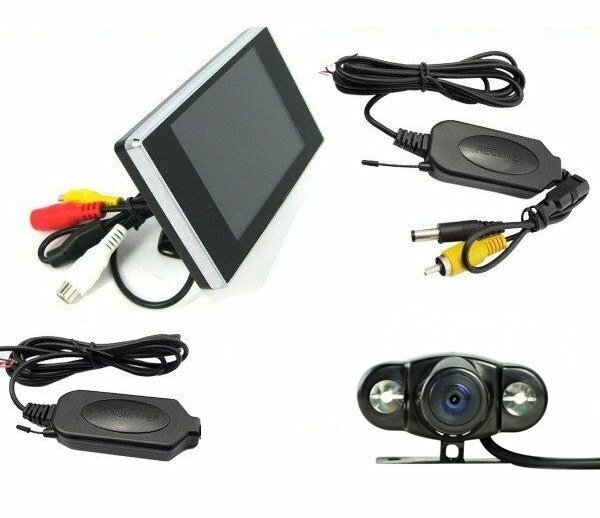 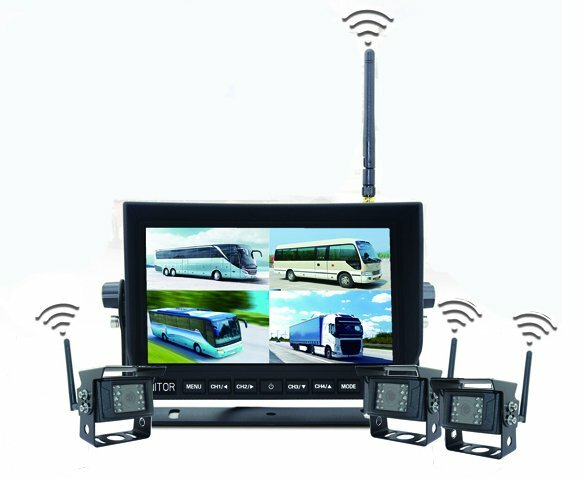 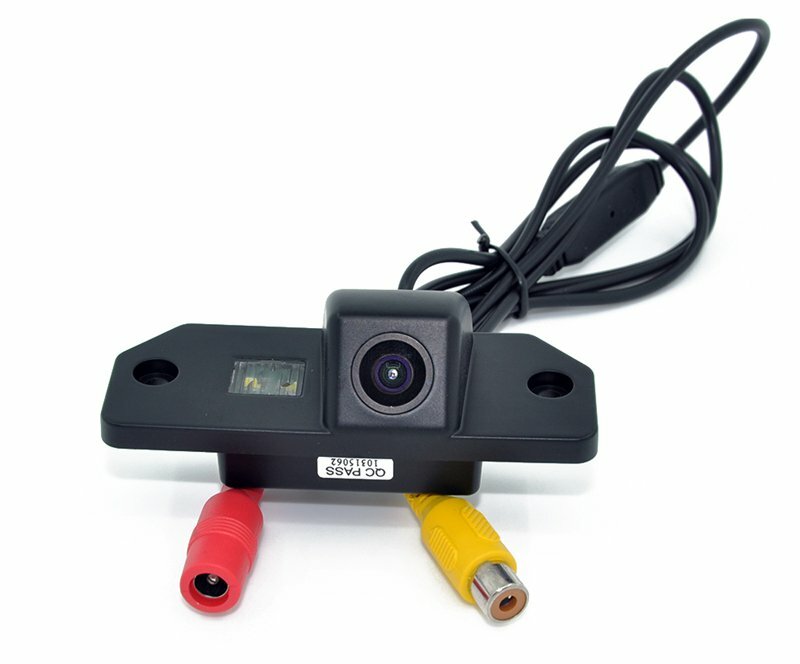 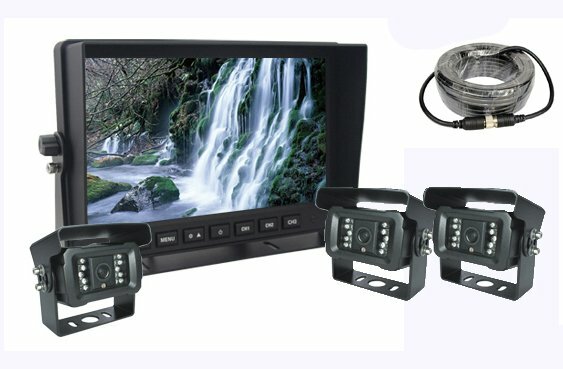 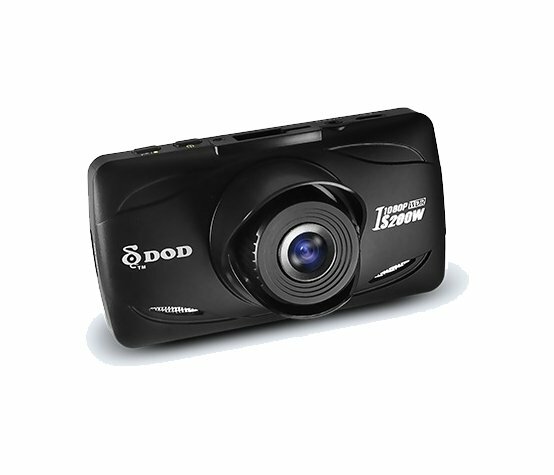 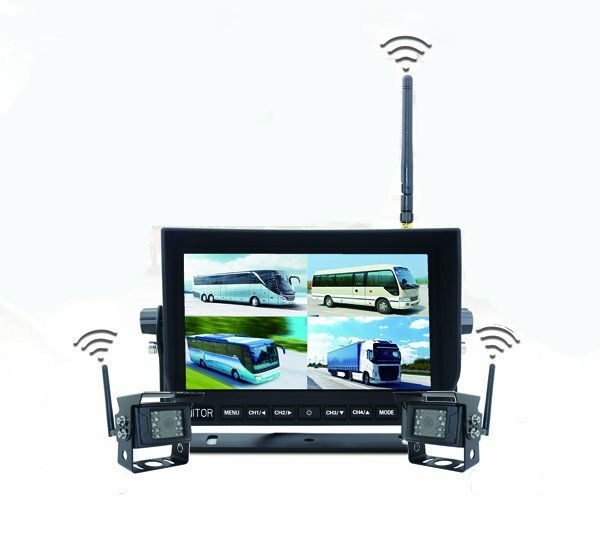 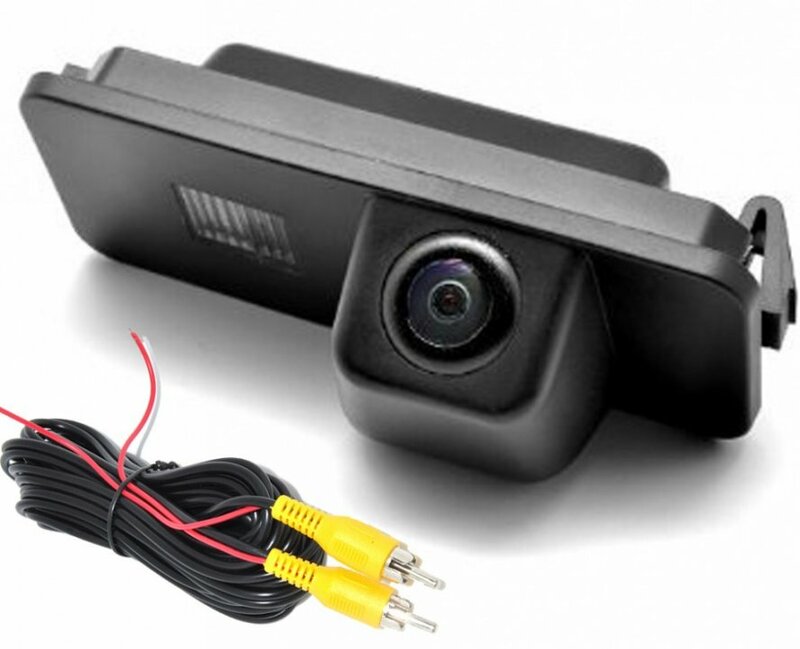 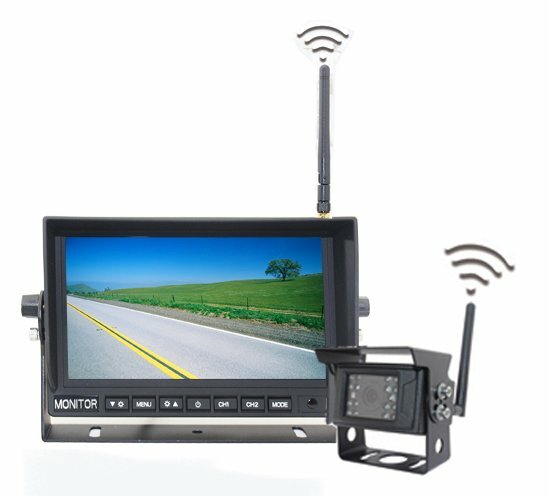 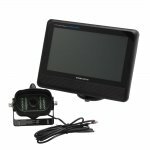 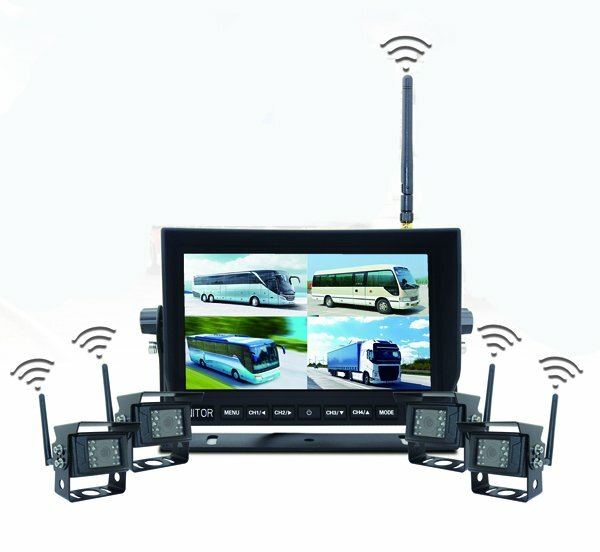 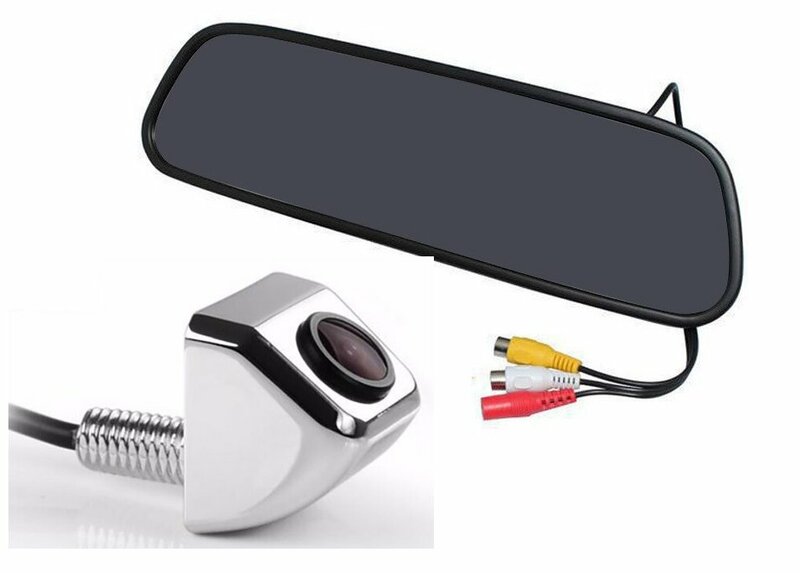 Dashboard cameras for use in car, various selection only high quality models. 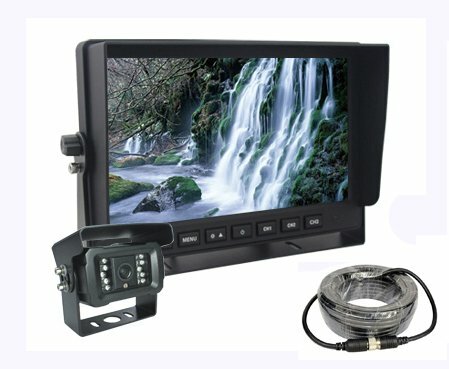 Worldwide delivery with best prices you can buy online. 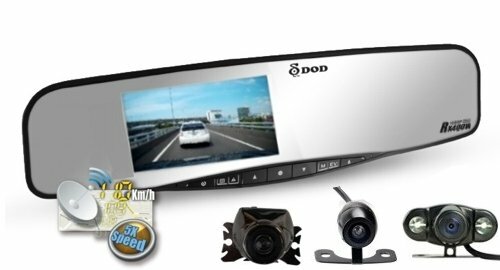 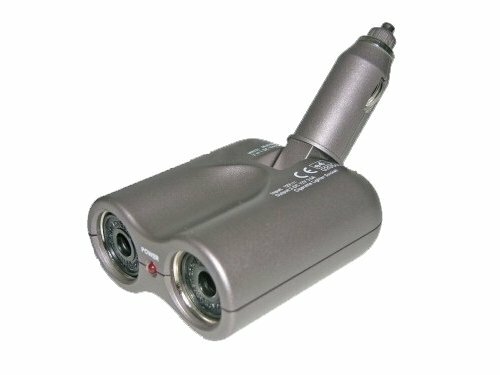 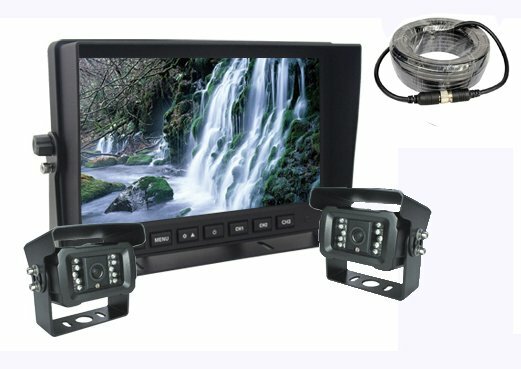 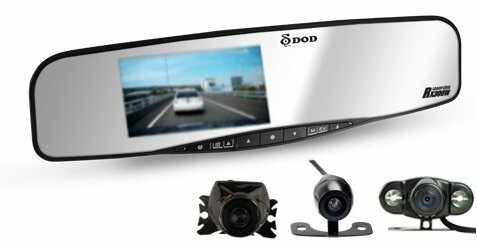 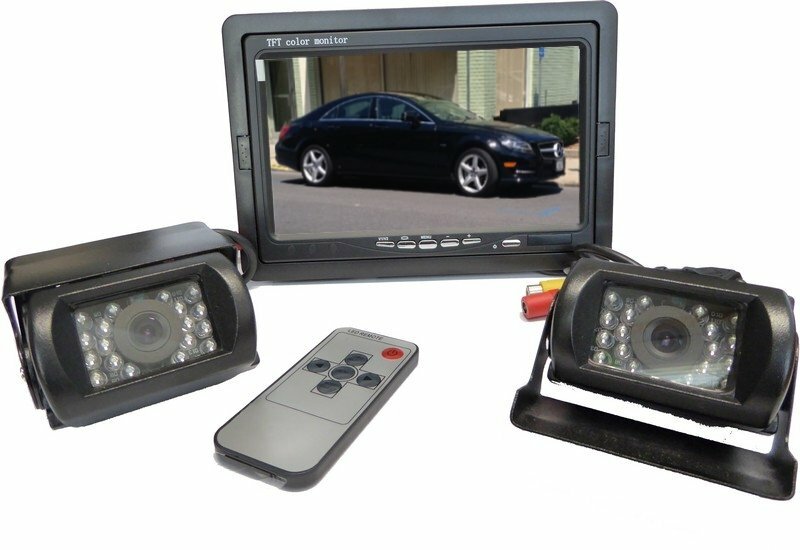 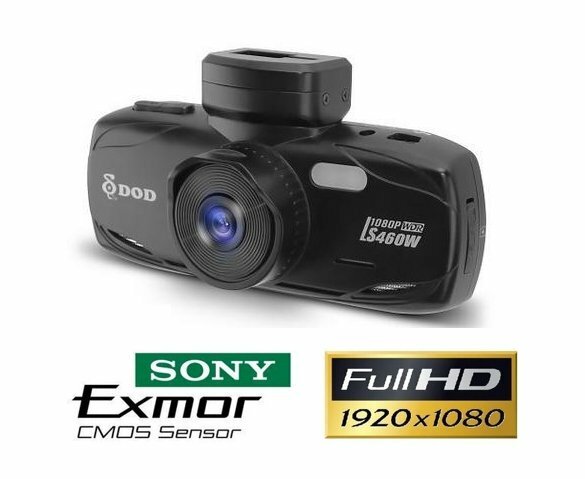 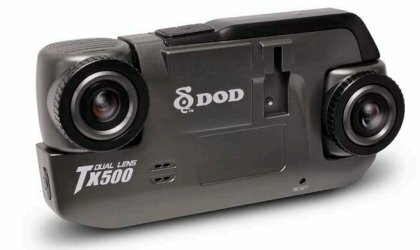 DOD - Car DVRs​ are high quality dashboard cameras. 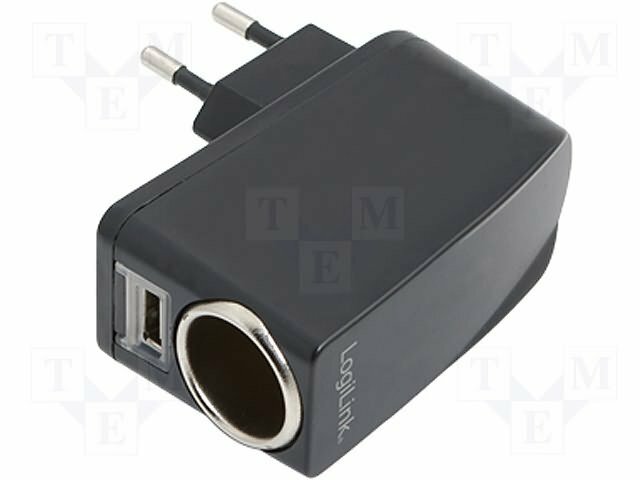 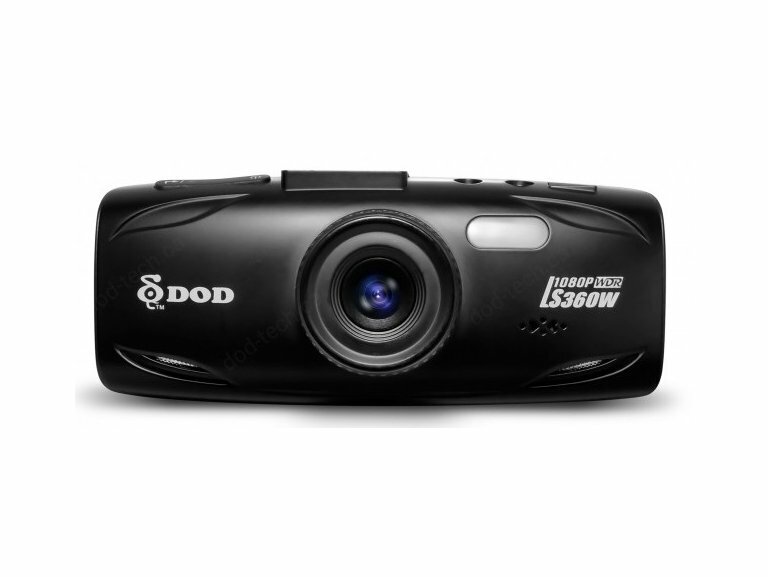 Latest models of DOD-TECH brand with worldwide delivery for best price. 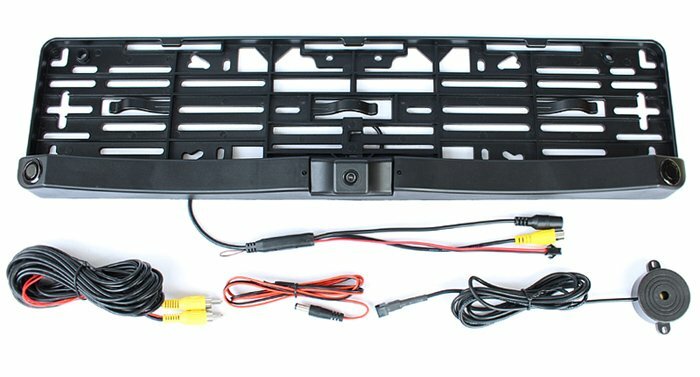 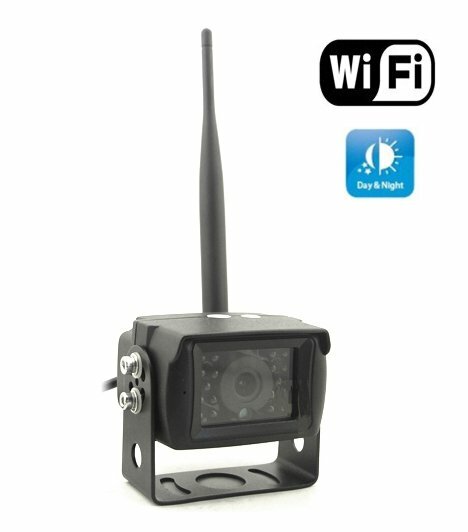 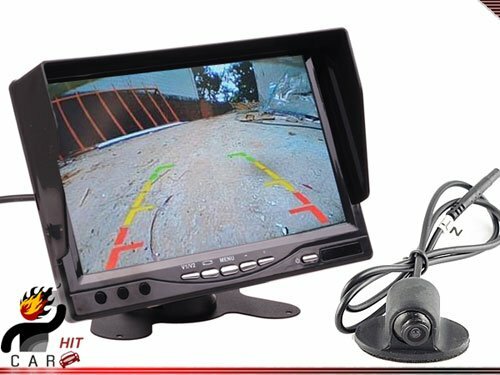 Parking cameras wireless with a monitor also waterproof, will make parking easier. 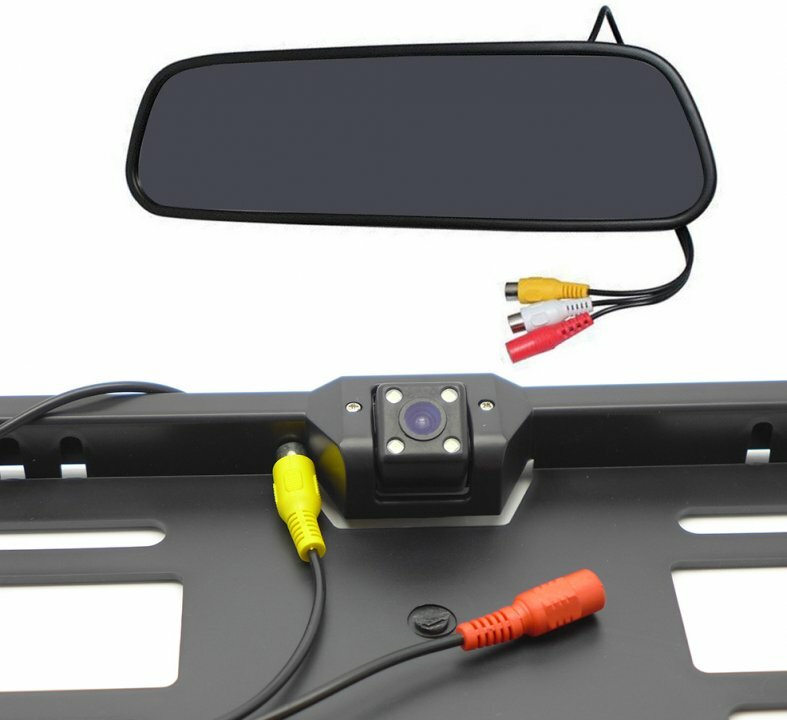 You will be able to see objects behind the car.